Hi there! I’m Alessandra, but I go by Ali to make it easier for us all! 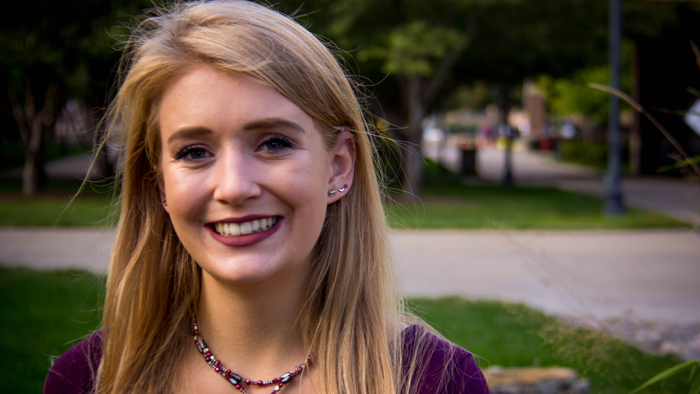 I’m a current sophomore in the Diederich College of Communication studying public relations. I was born and raised in Puerto Rico—no I didn’t go to the beach every day (I know, what was I thinking?!? )—but I’m Italian and Ukrainian by blood. So basically, all of this means that I was raised to speak three languages and eat a lot of really yummy food. I have a passion for traveling and love to take pictures and make videos based on my findings. Wanna know how a girl from 2,000-plus miles away is able to call Marquette home? Watch my videos and find out! What’s up, everyone? My name is Ben. I am a senior here at Marquette. I am originally from Minneapolis, but I definitely consider Milwaukee my second home. Let me take you on a wild ride of excitement, fun, and a little bit of nostalgia as I complete my final year of classes, cheese curds, and of course some amazing college basketball from the heart of the student section. There is so much about Marquette that I love, and I hope I can show you all a fraction of that love through these videos. Hi, everyone. 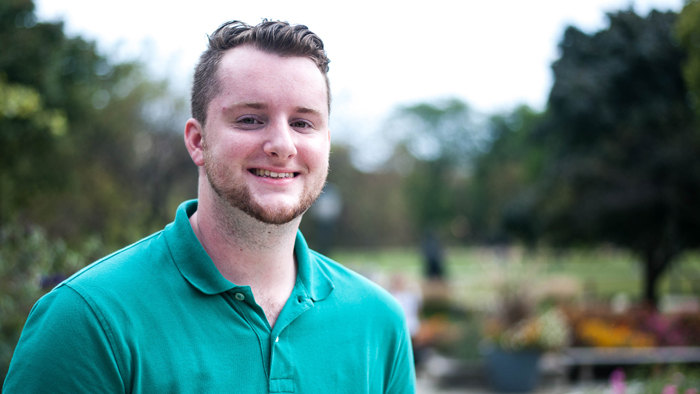 My name is Brian and I am currently a sophomore here at Marquette University studying elementary education and English. I knew I wanted to attend MU when I finally stepped foot onto campus and felt a rush of energy flow through my veins. I knew from that moment on that I was called to be a Golden Eagle and could not be any more honored and proud with the decision! You can usually find me singing my heart out to any song from the 2000s, redecorating my dorm room to give it a new atmosphere, or walking around campus (barefoot) looking for Pokémon! Anyway, here are some facts about me. 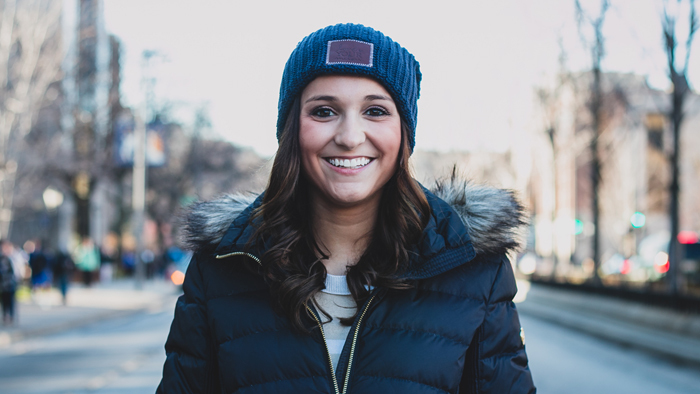 I hope you can learn a little more about me and My Marquette experience as well! Hey, everyone! My name is Clara and I will be a freshman this fall. I plan on double majoring, with journalism as my primary major and political science as my secondary major. When I first took a Marquette visit, my college decision was made easy. I am so excited to start my adventure at Marquette! Hey, what’s up? Hello! My name is Geraldyn, but feel free to call me Gerry. 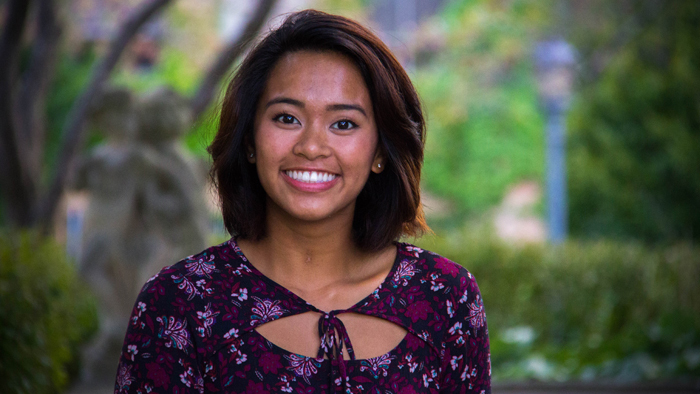 I was "braised" in San Diego, California, and I am currently a sophomore in the College of Nursing. Now, I know what you’re thinking, "Why would you move from San Diego to Milwaukee?" Well, besides the opportunity to study as an Air Force ROTC cadet and perform in incredible fashion and cultural shows with our Filipino student organization, Bayanihan, Marquette and Milwaukee have so much more to offer for me and for you. To understand what I mean, I’d love to invite you to come along and experience the adventures so many of us here have at home. Welcome to Marquette! Hi, friends! 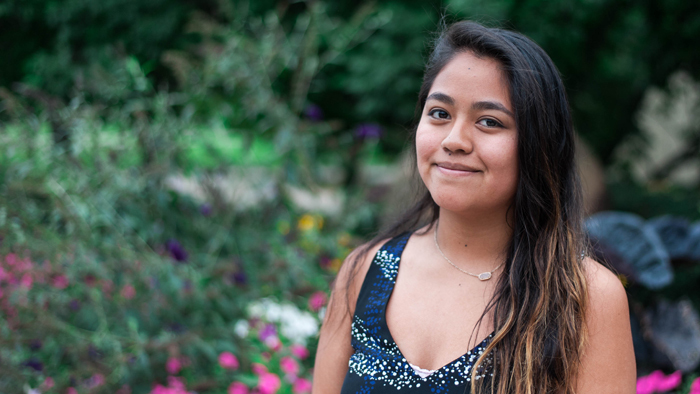 My name is Jenniffer Hernandez, and I'm a sophomore in the College of Business Administration, studying marketing and international business. When I'm not at the Brew studying, you can find me in the gym teaching my fitness class or exploring Milwaukee with my friends. Marquette is my pride and joy, and I take every opportunity I get to show people why Marquette is so amazing. I can't imagine not being a Golden Eagle! Hello, everyone! 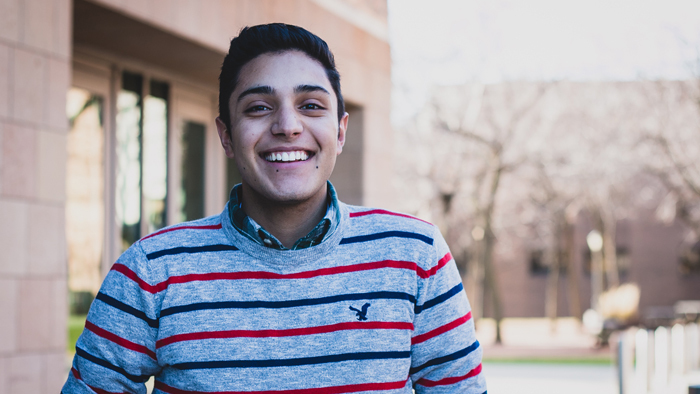 My name is Jimmy, and I am majoring in international affairs with minors in both Spanish and business administration. When I was deciding on schools, I toured 12 different places on the East Coast, where I lived, and in the Midwest, and Marquette was the only one I applied to. It felt like home to me right away when I stepped on campus, and that has proven so true that my parents are actually moving to Milwaukee this fall! On campus, I do a lot with intramural sports, Campus Ministry, and the big service days on campus. Hope I can give you a taste of all of the amazing things going on at Marquette! It’s nice to meet you! I am a junior in the College of Nursing. Of all of the college campuses that I visited, Marquette was the only place that felt like home. 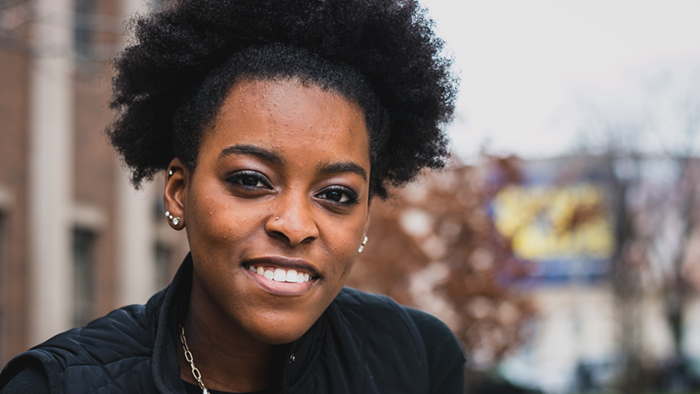 After sitting in on classes, it was easy to see myself here because I felt like a part of the "Marquette family." I love running, sailing and skiing. I am an active member of Midnight Run, Campus Kitchens and Best Buddies. Curious as to what the best restaurants are in Milwaukee? Which coast is the best coast? What life is like at Marquette? Check out my videos to see what I am up to this month! Hey, everyone! My name is Kevin Dolick. 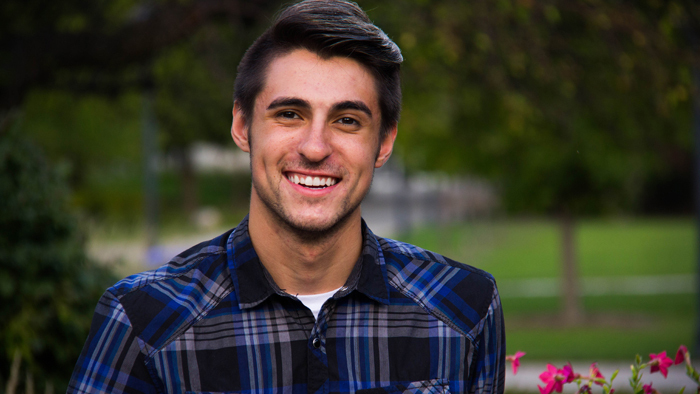 I am a senior in the College of Engineering studying biomedical engineering with a focus in biomechanics. Outside of class, I am involved in Midnight Run, the largest student-led service and advocacy program on campus, the Society of Automotive Engineers – RC Airplane team, and the engineering co-op program. Hi! 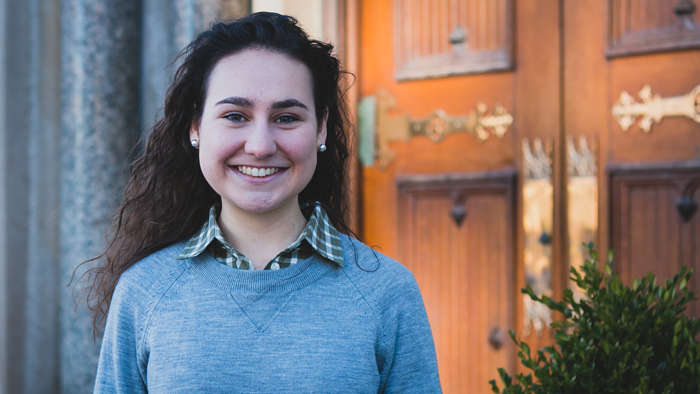 I am Melissa, a junior in Marquette’s College of Health Sciences studying biomedical sciences. I love learning, but I can also be found doing many things outside of the classroom and the library. I love exploring new places, my family and friends, cooking, yoga, talking, and Portillo’s (shout out to my fellow Chicagoans)! To give you a better idea, here are 10 things to know about me. 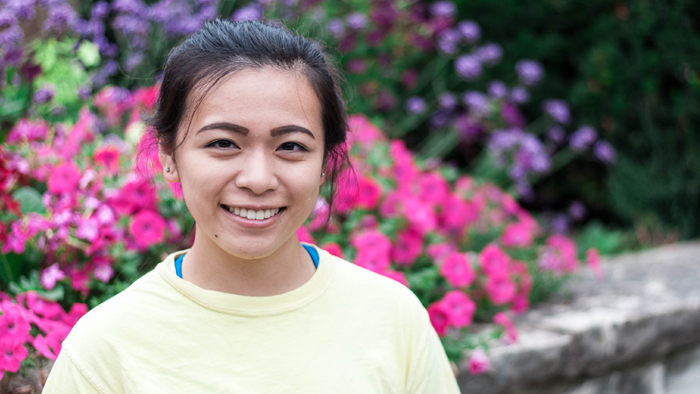 Hey, my name is Naomi Quon, and I'm currently a senior studying public relations and social welfare and justice. Hey, everyone! 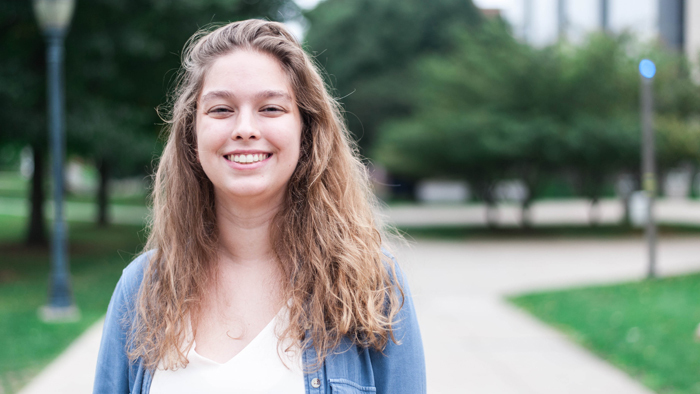 My name is Sarah, and I am a junior here at Marquette majoring in secondary education, math, and English. I first toured Marquette five years ago and fell in love with the city, the people, and the feeling of Marquette, and let me tell you, I haven’t stopped falling in love with it since. "Nada es imposible!" Hello (from the other SIDE ... Adele)! I am Abraham, but most people call me Abe ... my parents usually call me Gabe by accident, so I respond to everything. 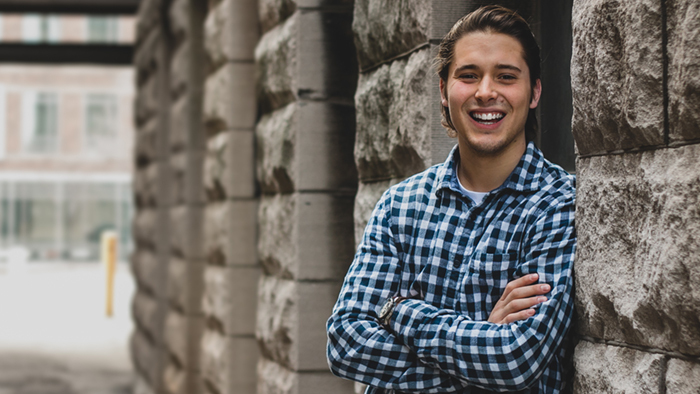 I am a senior in Marquette’s Opus College of Engineering studying biomedical engineering, focusing in biomechanics. I am not just a nerd, though. I love running, music, movies, cupcakes, cooking and the Tin Can. But let’s keep this short. Here are the top 10 facts you need to know about me. Hey, everyone. It's me, Bobby! 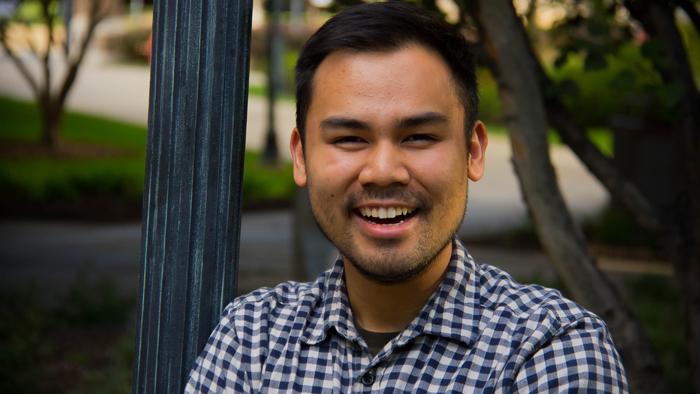 I'm a senior at Marquette in the Klingler College of Arts and Sciences. I am majoring in political science, or global politics, with a minor in Arabic. Marquette has become my second home over the last couple of years! I am looking forward to showing you guys some some of the fun things our school and the Milwaukee community have to offer. WE ARE MARQUETTE! Hi, everyone! 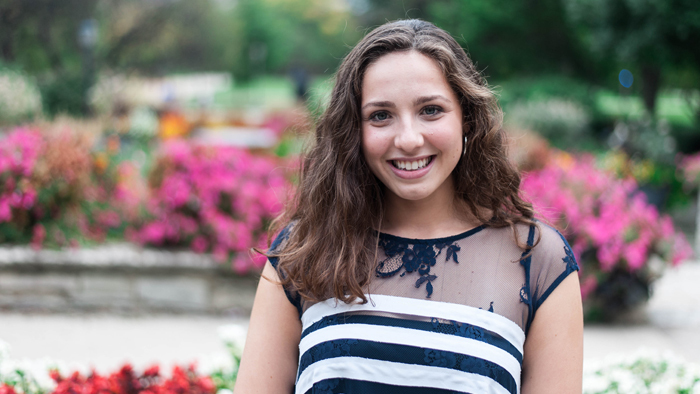 My name is Dani, and I am a senior at Marquette! Deciding to study at Marquette was one of the best decisions I have ever made, and I am really excited to share my experiences throughout my last semester with you! I am double majoring in information technology and operations and supply chain management with a minor in Asian studies. I am currently interning at a company called CBRE in the Milwaukee area. Stand up, Marquette! It’s Emily here. Want in on a little secret? Most people call me EmFraz. 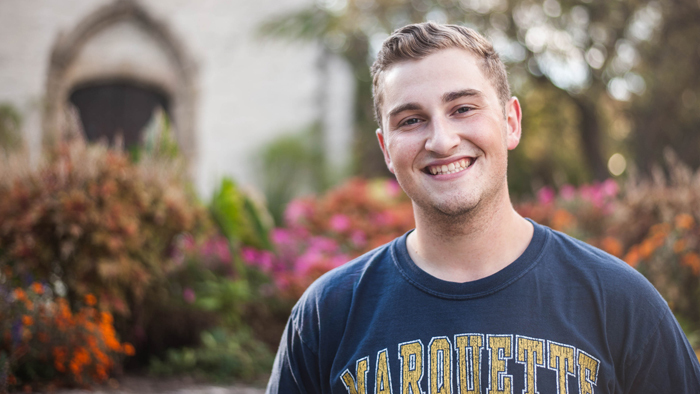 I am a senior here at Marquette in the College of Education with a double major in secondary education and English. I could not imagine my college experience anywhere else but here at Marquette. It has become my home and my family. 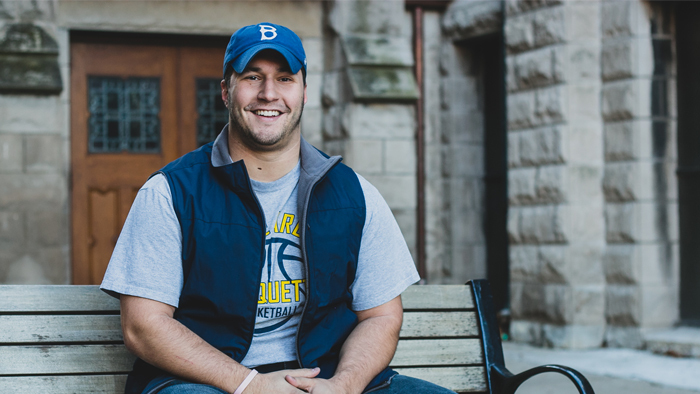 I am excited to share with you my adventures at Marquette and all the best ways to show off your blue and gold spirit on campus. Hey all, my name is Justin. And, yes, if I hit the big time and get cast in Anchorman 3, my sign-on will include "This Just-in," but it’s not like I’ve thought that far down the road. I’ve often been mistaken for a far-less-funny doppelganger of Andy Samberg/Seth Rogen or a far-less-handsome look-a-like of 1980s Patrick Dempsey, but, hey, you have to start somewhere. In all seriousness, I’ve never had a Marquette graudate give me anything less than stellar reviews regarding their Marquette experience and I feel the same way! What’s up, Golden Eagles! The name is Mike. 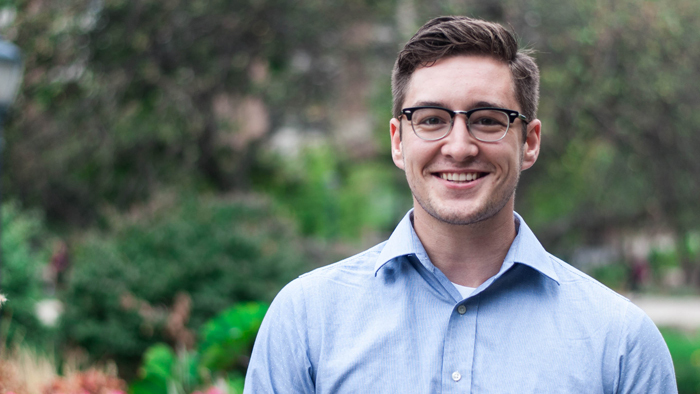 I am a senior here at Marquette studying political science and international affairs. 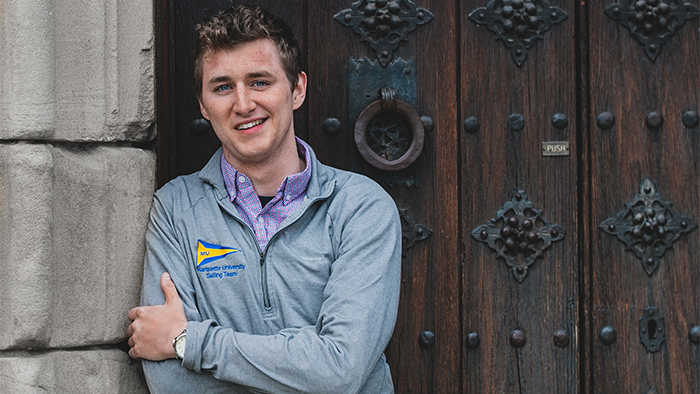 Have you heard that Marquette students “bleed blue and gold”? Well, its true. Deciding to come here was the best decision I have ever made. Check out my videos, and I will show you why. I am currently studying abroad in Madrid, Spain. Tune in for some foreign correspondence. Hey! Paul Dang here. It’s a pleasure to meet you! 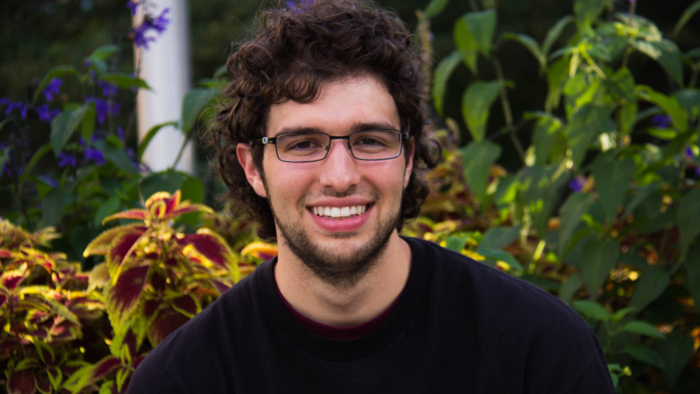 I am a senior at Marquette, majoring in biomedical engineering, with a focus on bio-computing. 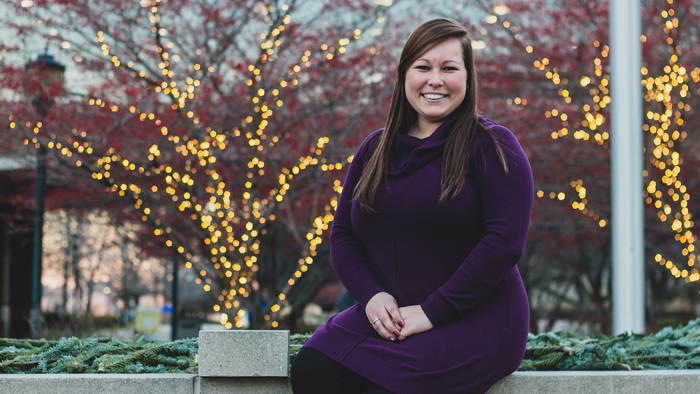 From an over-excited first-year resident in McCormick to becoming an aged facilities manager in Abbottsford, I have seen a lot of life in my years at Marquette. Choosing Marquette has been an unforgettable experience and I am excited to share some of my stories during my last year with you! Let’s start by sharing a little about me. What’s up everyone?! My name is Peter, I'm from Orange County, Calif., and if I had to describe my leadership style with an ice cream flavor, it would be mint chocolate chip. If I was an animal, my spirit human would be Jimmy Fallon. Two of my favorite things about Milwaukee are the food trucks and the Newaukee Night Market downtown! Hi! My name is Victoria, but feel free to call me Vicki. 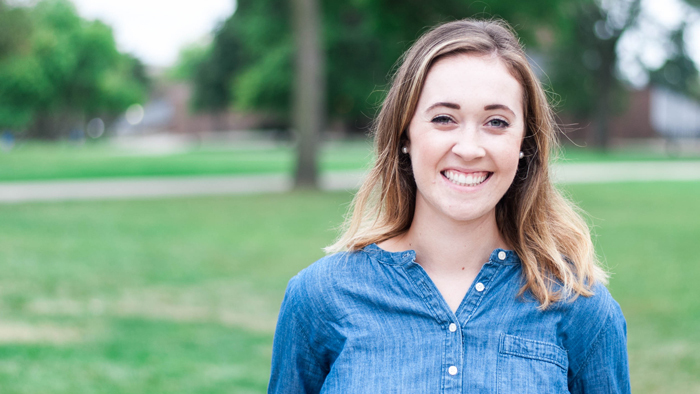 I am a senior at Marquette majoring in public relations and minoring in corporate communication. I am a St. Louis native (GO CARDS! ), but I am glad to call Marquette my home away from home!